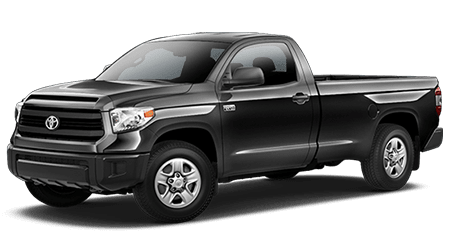 Finding the 2018 Toyota Tundra pickup truck that complements your on-road wants and needs is a breeze when you team up with our new and used Toyota dealership! 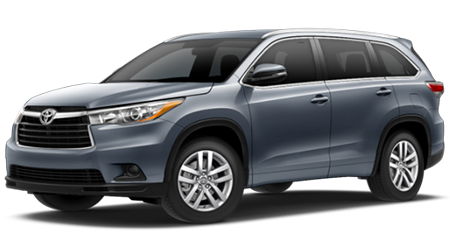 Here at Brownsville Toyota, we have a range of competitively priced Tundra models to explore and will not only go over the trim models that are available but will review the maintenance and roadside assistance plan, known as ToyotaCare, that comes complimentary with your new 2018 purchase. 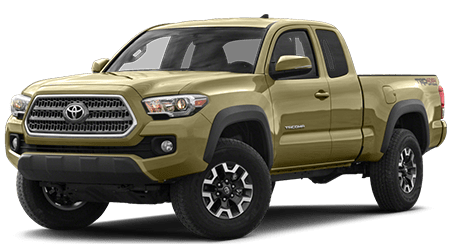 Enjoy a truck that is available with integrated navigation, a customizable Multi-Information Display and Bluetooth® capabilities, opt for a 2018 Tundra truck from our dealership that serves McAllen and Bristol, Texas drivers! 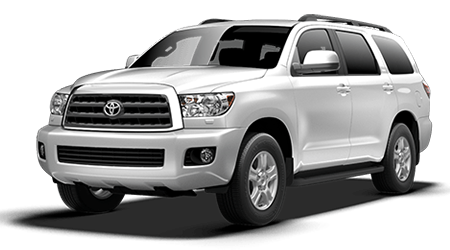 Our new and used car dealership is here for our customers before, during and long after their auto purchase, so if you're thinking about upgrading your vehicle to the 2018 Toyota Tundra, get in touch with us today! 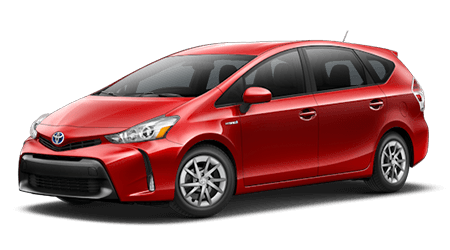 Our Brownsville Toyota team will review the entire model lineup with you, being sure to ask questions about your driving style and search requirements so that we can introduce you to the trims that complement your needs. 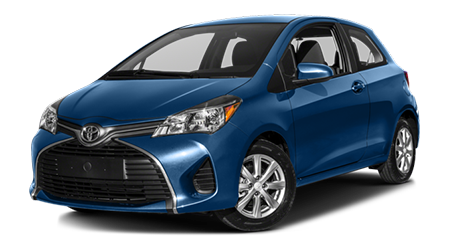 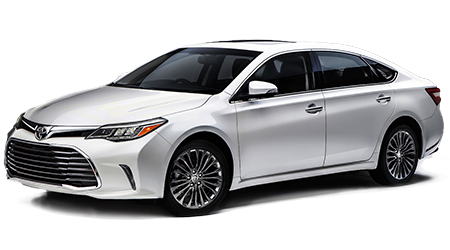 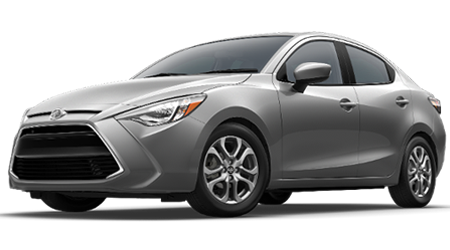 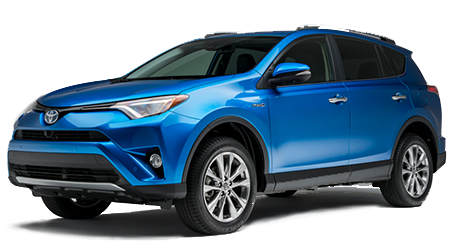 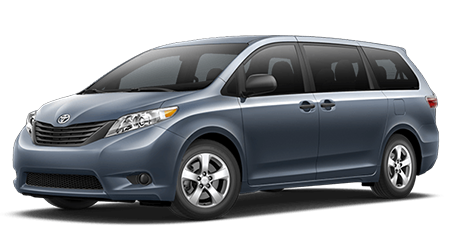 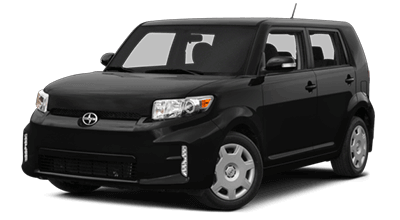 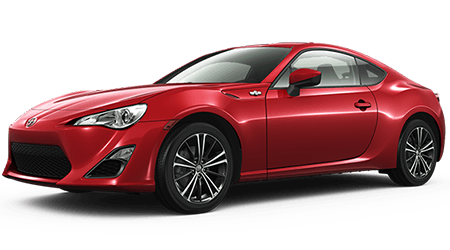 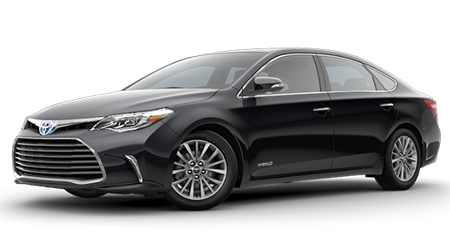 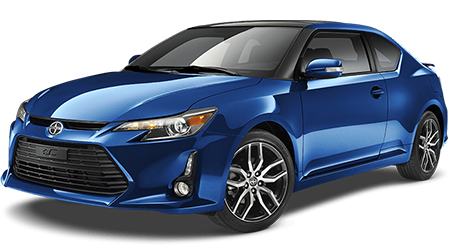 We'll then accompany you on a test drive while our Toyota finance department starts to explore the loans you can put to use should you be interested in our financing assistance. 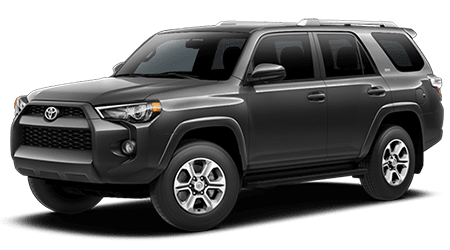 Our Toyota dealer that serves Kingsport, Texas can also assist with your Tundra's maintenance needs, as we boast an on-site service department, so don't hesitate to visit us in Brownsville for the truck shopping experience that you deserve! 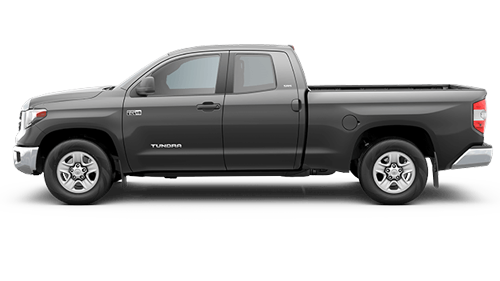 Search for a new tundra from Brownsville Toyota great selection of new tundra that are available for you to look at and test drive. 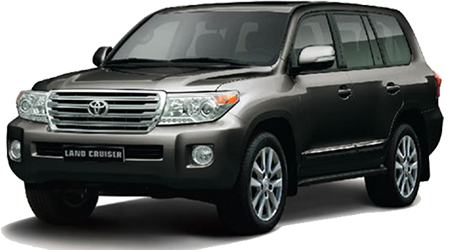 Please don't hesitate to contact us concerning any of our New or Used cars in our inventory. 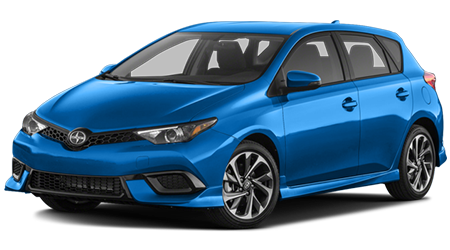 Also, check for any New Car Specials we are currently offering. 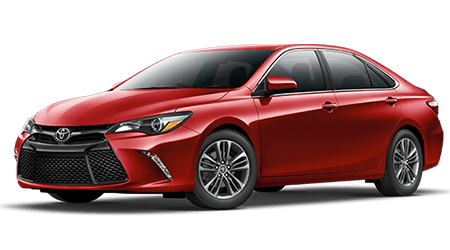 Brownsville Toyota proudly serves the areas near the Areas Near Brownsville, McAllen, Harlingen, and San Benito Area, TX.